Sometimes we don’t have a great deal to jump up and down and shout about these days. Admittedly the economy is on the up after a dreadful recession, but gone are the days of ‘a job’s for life’ and both the emotional and financial security that comes with that. We have to be more astute than ever when it comes to making decisions that can and will have a long-term effect on our financial future. As a consequence, the good news is that where UK property is concerned, and excluding London property which has a law unto itself, Bristol is a good place to own property. It has actually been a good place to own property for a number of years and shows all signs of continuing to be a good ‘bet’ from both a personal and financial investment aspect. 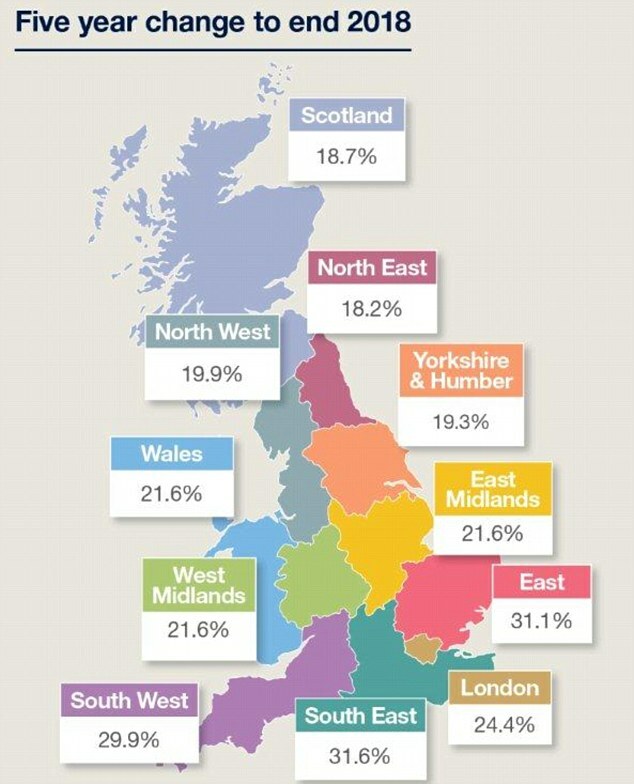 In 2014 alone Bristol led the way throughout England with a 12% rise in property values, and 2015 was equally as good. Predictions for 2016 look just as promising and this steady growth means a more stable property market, which is good news all round. With healthy but less dramatic property value increases than are usually seen during a property boom, buying and selling property becomes a less stressful and fraught business. There is time to make rational decisions as opposed to feeling pressured into making snap ones. If you have a house for sale in Bristol you have time to explore your options for when you find a buyer, and if you are looking to buy a house or flat that is for sale in Bristol, then you can feel more relaxed that you are less likely to be gazumped as can and does happen in a boom. Buying and selling a home is an extremely personal transaction and not the sort of thing you do every day of the week. As a consequence, it is good to work with an estate agent in Bristol who has the utmost respect for everyone involved when it comes to property. That’s why we would like you to give us a call and get to know us here at Bristol Property Centre so that we can become the people you can turn to with confidence when buying or selling your home.